We wish to announce that Ultron is the official apparel of the club with effect from 1 July 2016. Ultron is a home grown brand, a brand that is fast gaining popularity amongst the sports community. We believe our club would benefit from the co-branding initiatives moving forward. The sponsorship will involve Ultron providing shirts to our club members at a very special price and also as the official apparel of the Allianz Pacesetters 4 x 3km. Our Executive Committee has recently approved a sizeable budget to purchase a first batch of 400 sets of shirts (round neck T shirt and singlet) to be issued to members from September 2016. A second batch will be ordered after September 2016 to match the balance of the requirements. The objective of this initiative is to enable our members to be the brand ambassadors of the club, wearing the club’s shirts at run events, practice runs and even during social functions where appropriate. The principal challenges of this initiative is to estimate the sizing of our members and the distribution process. Both these challenges need careful planning, execution and your co-operation. Please follow the following steps diligently. · Members who joined the club in 2014 or earlier need to have their membership renewed to December 2017 or later. · Members who joined the club in 2015 or after need to have their membership renewed to December 2018 or later. but the shirts will only be allocated after we have obtained the paid renewal in our system. · Email Address and HP No. Please reply accurately in the sequence such that we can compile the data accurately. Incomplete information will result in delay in allocation of your shirts. 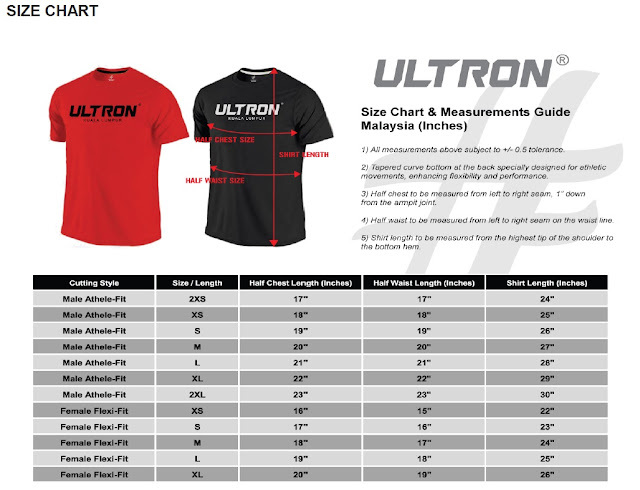 Please refer to Ultron size chart to ensure accurate sizing. 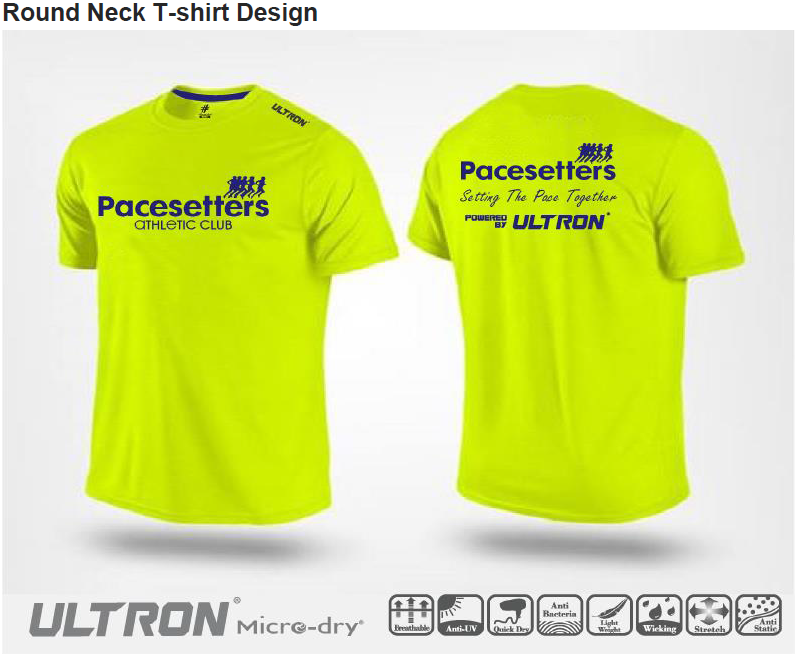 We will allocate the shirts on a “first come first serve” basis. The earlier you reply, the earlier you get your allocation. Once you have elected where you wish to collect from, we will issue the shirts to the respective individuals for your collection. We will email you to confirm that your allocation is confirmed provided your sizes are in stock. Otherwise, we will let you know when your sizes are available. Then you can make an appointment with the specific individual to pick up your shirts. 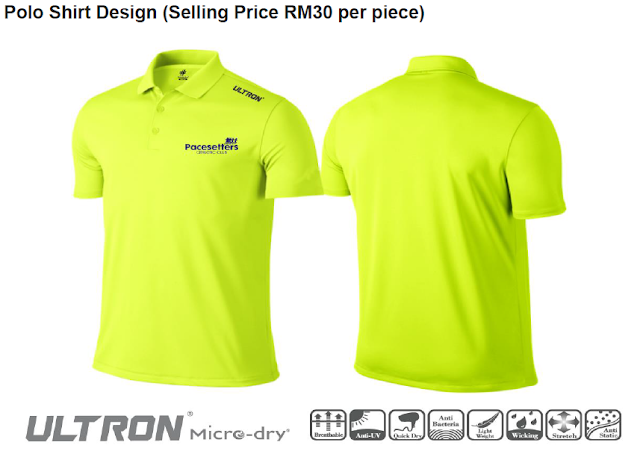 You need to sign an acknowledgement letter to us upon receipt of the shirts from our Exco Members or Group Leaders. We are keeping a small stock of the Club’s Polo Shirts. The selling price is RM30 per piece. It is very suitable for smart casual occasions. 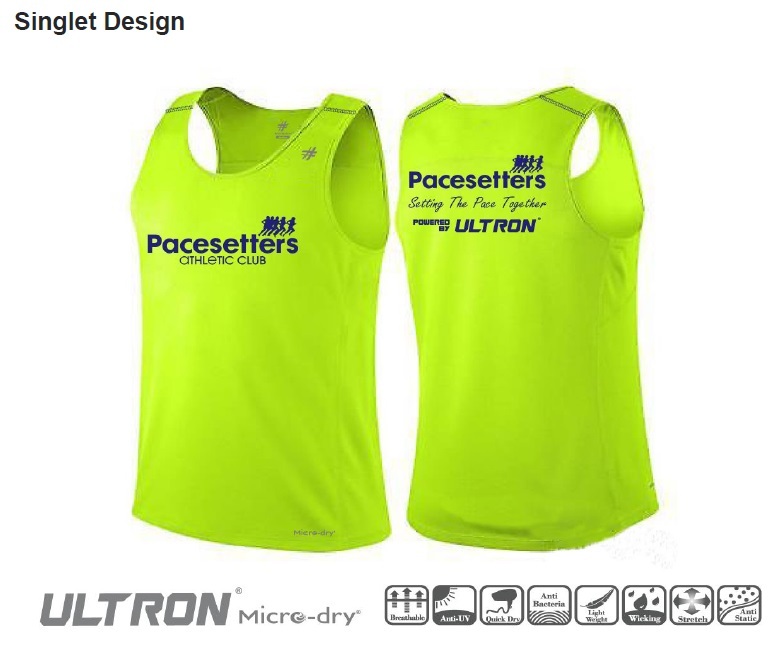 You can order and pay for them when you collect the complimentary club shirts. If we don’t have your size, we will order it for you. 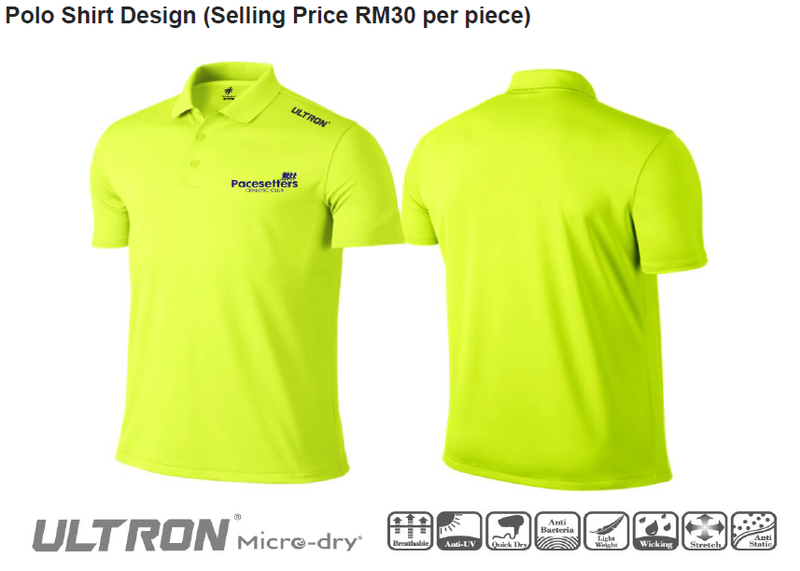 Just drop us a line if you are keen to purchase the Club Polo Shirt. We look forward to receive your early registration for this program and become a brand ambassador for the club. Together we shall set the pace and take our club to greater heights.